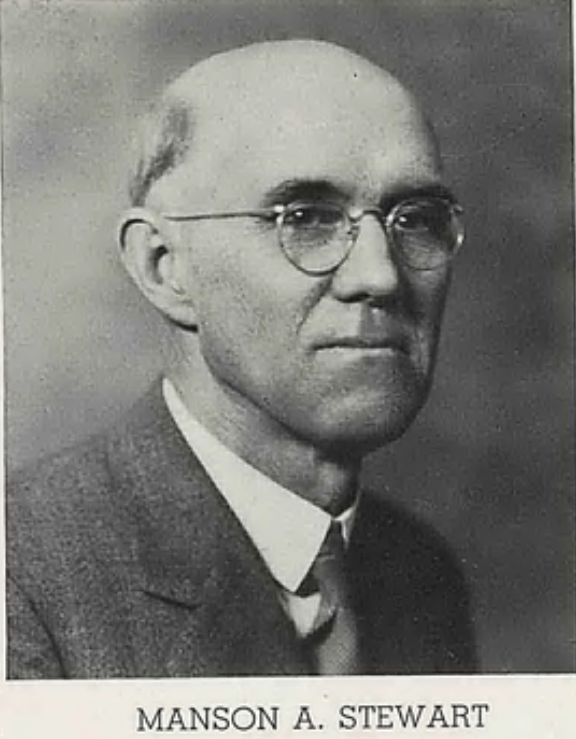 The Manson A. Stewart Travel Award is named after Prof. Manson A. Stewart (pictured at left), who taught Classics at Yankton College in South Dakota from 1909 until 1948. This award was established as part of a bequest by his wife, Ruth Reed Stewart. Manson A. Stewart Travel Awards: Designed primarily to assist K-12 teachers with cash awards to offset the costs of attending CAMWS meetings, including the cost of a substitute teacher. Graduate students and contingent faculty are also eligible for these awards, which are not intended to cover all costs of the travel. The size of the award varies according to the actual cost the travel will entail, the size of the committee's budget, and the number of applications. Preference will be given to individuals who have not previously received this award. Awards for travel to meetings have ranged from $150 $700; for travel to a Southern Section meeting, somewhat less. Applicants must be current CAMWS members. 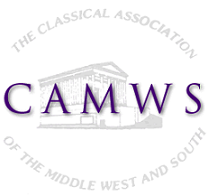 James Ruebel Undergraduate Travel Awards are also available for undergraduate students to attend the annual CAMWS meeting (not CAMWS-SS). These awards honor James Ruebel of Ball State University (and CAMWS President in 2001-2002) who was especially dedicated to undergraduate education. The size of the award varies according to the actual cost the travel will entail, the size of the committee's budget, and the number of applications.Priority will be given to students with experience in the ancient languages who are specifically planning to teach languages at the secondary school level over students who are non-language track students (e.g., Classical Civilization majors or other majors with minimum language requirements). Priority will also be given to students currently enrolled in a B.A. granting program over a recent graduate of a B.A. program. Preference will also be given to individuals who have not previously received this award. Applicants must be current CAMWS members. To apply for either Travel Award, please fill out this on-line application. Deadline for grant applications for Manson A. Stewart Travel Awards to attend the 2018 CAMWS-SS meeting in Wake Forest NC (October 18-20, 2018) is September 3, 2018. 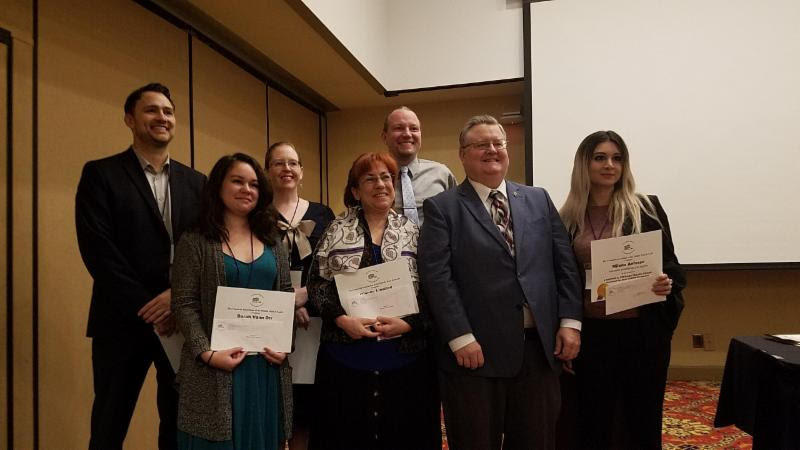 Deadline for grant applications for Manson A. Stewart Travel Awards or James Ruebel Undergraduate Travel Awards to attend the 2019 CAMWS meeting in Lincoln is January 30, 2019. Note: The Deadline for applications for James Ruebel Undergraduate Travel Awards (only) has been extended until Friday, March 15, 2019. Recipients are expected to accept these awards in person at the business meeting held at the conference.